Spring 2017 Skincare Additions - a little pop of coral. 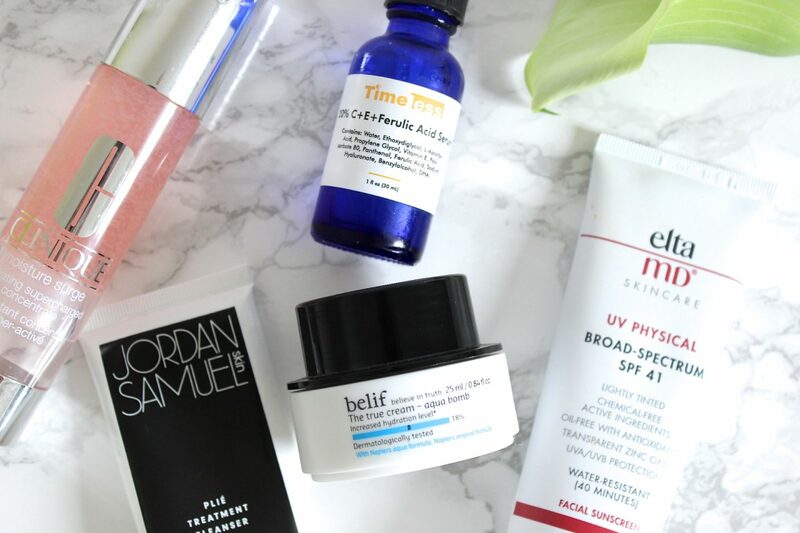 Over the past few months, skincare has been at the forefront of my beauty world and I have been taking the time to research more about what I want from my skincare and bit-by-bit making the necessary changes. I say bit-by-bit, because I need to use up the products that I already have, as I hate to waste good money on products I have bought in the past, so I have gradually been trying to use up products to make way for some new ones. I am very happy with my new skincare additions, however as I have been discovering new brands over recent months, I do still have a bit of a wish list of products that I want to try (so expect to see more skincare posts over the coming months), but for now, these are the products I have really been enjoying. 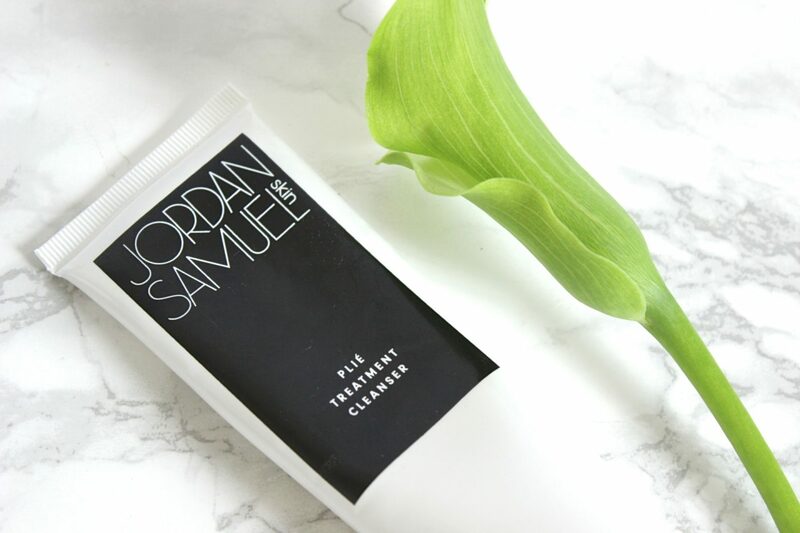 Jordan Samuel Skin Plie Treatment Cleanser – now until recent months, I had never heard of Jordan Samuel, but everyone in the know is completely obsessed with his products and for good reason as this cleanser is beautiful. It has a gel-to-oil formula, which is not dissimilar to the Oskia Renaissance Cleansing Gel, perhaps just a touch firmer, but I find these the best formulas to really break down all the makeup and grime on your face. It is packed with jojoba, grape seed and olive oil to remove your makeup, whilst sugarcane, willow bark and apple extracts gently exfoliate. It smells incredible and comes in the best travel-friendly tube to take on your travels. I find this cleanser so effective as both a first and second cleanse and it leaves my skin feeling so clean and hydrated, I am obsessed! 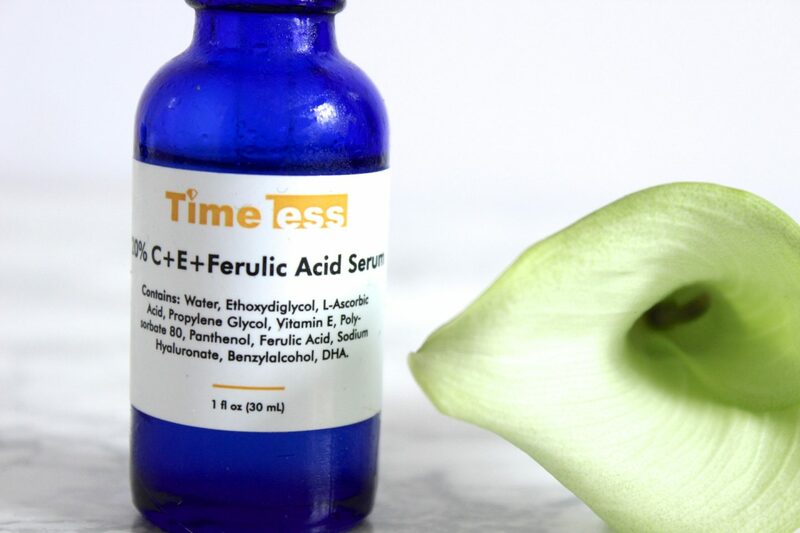 Timeless Skincare 20% Vitamin C + E + Ferulic Acid Serum* – I have started to incorporate a vitamin C serum into my morning skincare routine over the past six months or so and am really enjoying its brightening effects on the skin. This one from Timeless Skincare is very effective, I use it each morning after cleansing and follow it with a hydrating serum (as below), and I am definitely noticing a brighter, more even skin tone. Old blemish scars fade much more rapidly than before, creating an overall more radiant complexion. At 20%, this serum has quite a high potency of Vitamin C, but it doesn’t sting or tingle on application, it has a beautiful watery consistency which is absorbed easily, which makes this an easy incorporation to my morning skincare routine. 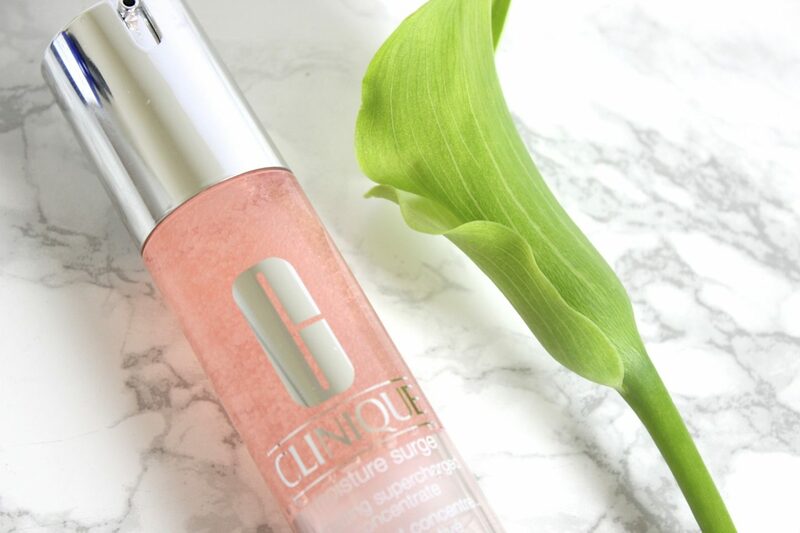 Clinique Moisture Surge Hydrating Supercharged Concentrate – this latest offering by Clinique in their Moisture Surge line is perfect for dehydrated skins like mine. I use it every morning (and some evenings) without fail and it gives my skin that much needed boost of hydration before my moisturizer. This step is critical in my morning skincare routine as it really plumps my skin, so it not only looks better, but feels so much more comfortable, especially when applying makeup after. It has a lovely lightweight gel-like formula which sinks into the skin immediately and come is this stylish pump packaging which is completely faff free! 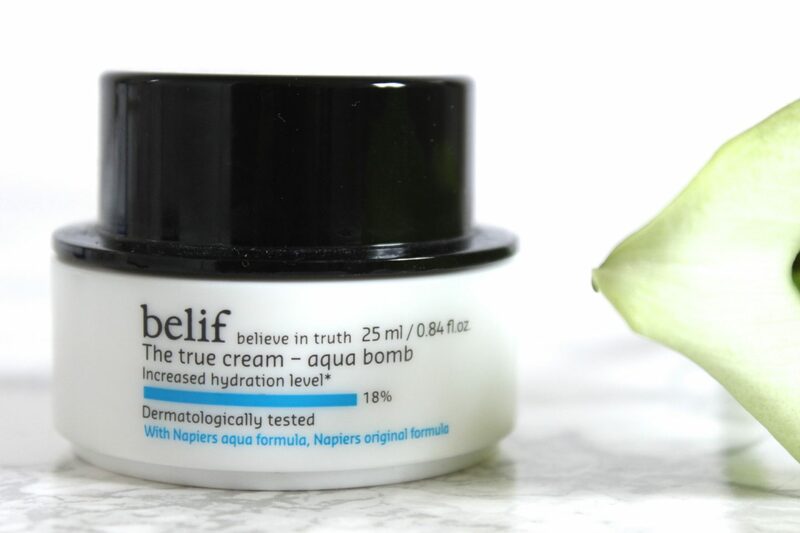 Belif The True Cream – Aqua Bomb – in addition to the Clinique serum, I like to add extra hydration with this oil-free gel cream moisturizer. It feels very cooling on application and is beautifully hydrating. With my oily/combination, acne-prone, dehydrated skin, its all about light layers for me, I can’t go piling anything on that is too rich, as my skin just reacts to it. It hydrates my skin well and absorbs easily, making it a great choice in the mornings before makeup. It is a great one for the summer months too, when my skin is extra oily as it is not heavy at all. 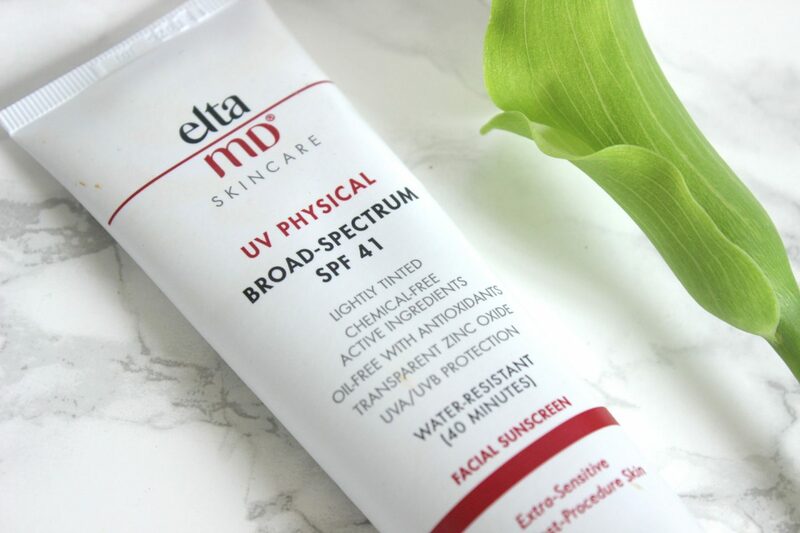 Elta MD UV Physical Broad-Spectrum SPF 41 – this sunscreen has got to be the best I have ever used. For me, I have to wear a physical sunscreen, as chemical sunscreens break me out and this lightly tinted cream has the most wonderful texture I have ever found in a sunscreen. It is oil-free, so not greasy at all and does not feel heavy or have any sort of sunscreen smell to it. I use this as the last step of my skincare before makeup and it does a great job at protecting my skin every day. What skincare products have you been enjoying recently, I’d love to know!